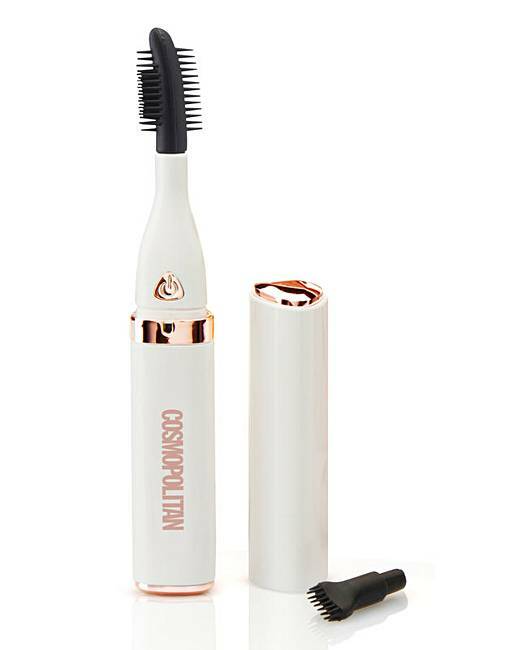 The Cosmopolitan Rose Gold Eyelash Blow Styler Set, blow dries and defines both real and false eyelashes in seconds! 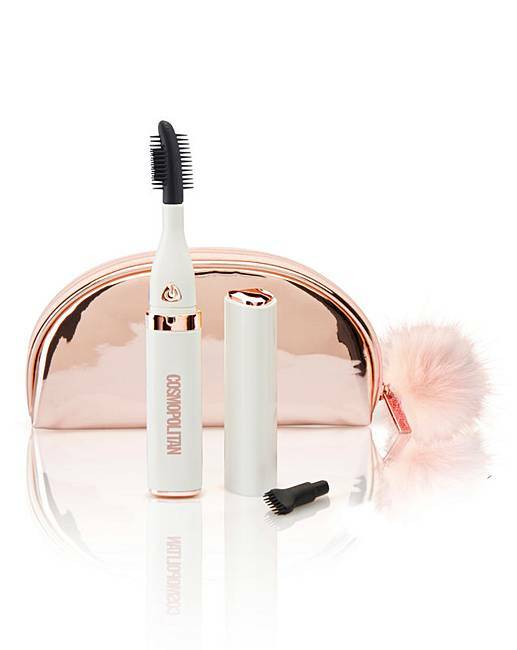 Features two attachments, double-sided comb and a small brush. Warm and cool air settings, and LED light indicator. 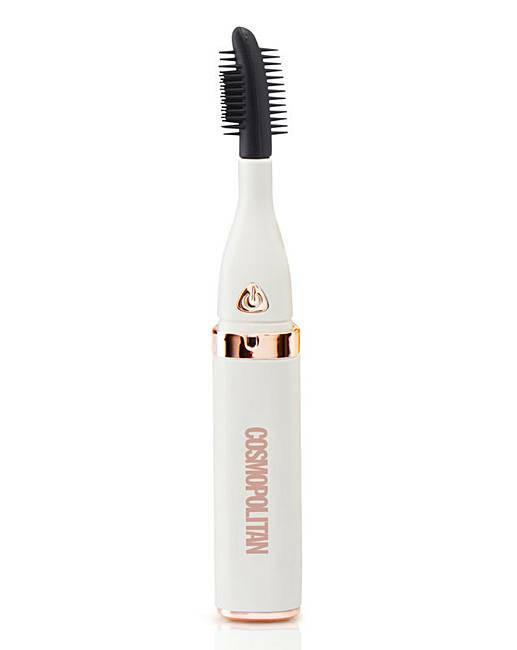 40 minutes of cordless use. USB charging cable. 2 years manufacturing guarantee.